John Fulton (1932-1998) was an outstanding painter, illustrator, sculptor and jewelry designer. 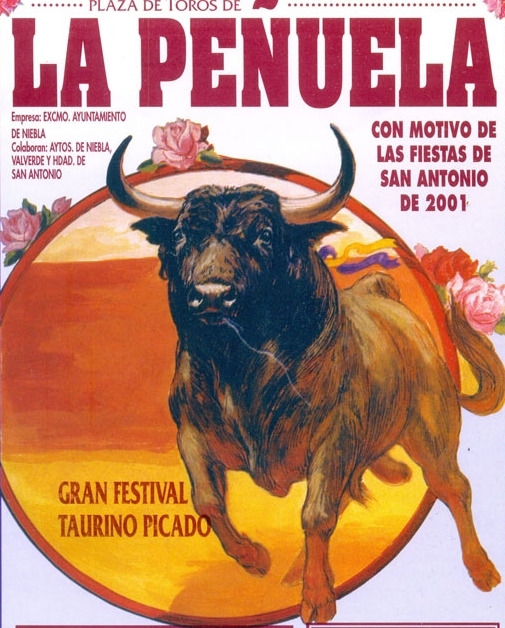 He was also the only American to rise to the rank of Matador de Toros in the prestigious Maestranza bullring in Seville, Spain. Before his 1994 farewell retirement fight in San Miguel de Allende, Mexico (where he began both his art and bullfighting careers), he exhibited his paintings at the Instituto Allende and at Galeria Izamal. Some of his drawings, prints, and paintings remain at Galeria Izamal.